Witness the devastation that Sudden Cardiac Arrest is having on our youth — stories of seemingly healthy young lives lost suddenly and unexpectedly to SCA, and of those who suffered severely debilitating consequences of SCA — all because the appropriate live-saving actions were not taken. 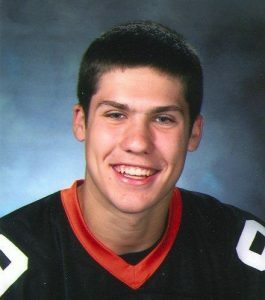 Ken, age 17, had a cardiac arrest and died during football practice on June 7, 2000. He had been diagnosed with a heart murmur at age 13. At his last physical, the family was told that Ken had outgrown his heart murmur, and was never advised to have follow-up testing performed. Cause of the fatal cardiac arrest was found to be an enlarged heart. 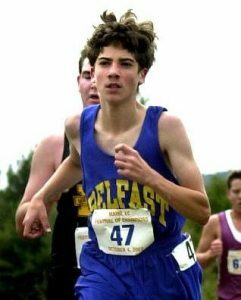 Joe, age 14, was running for his high school in the Maine XC Festival of Champions Cross Country race on October 4, 2003, but did not come in at the finish line. 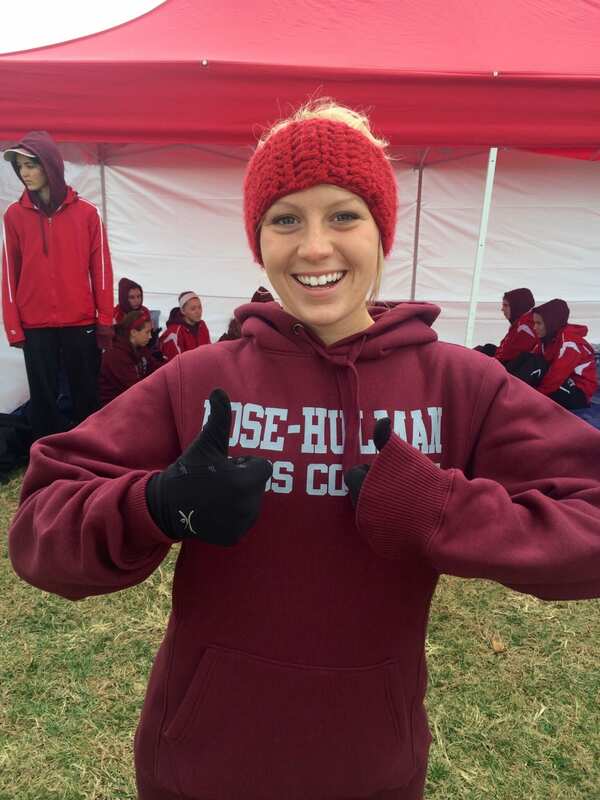 He had been a cross country runner for two years and committed to his sport. No search was started when he had been reported missing. Joe was found next to a trail two hours later. The probable cause of death was dysrhythmia with contributing factors of hypothermia. 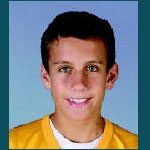 Quinn died on June 10, 2009, 18 days before his 14th birthday, while running on the track during PE. He had just told his friends “Let’s feel the burn,” and the next thing they knew, Quinn collapsed. His PE teachers, paramedics and emergency room doctors could not revive him. The Medical Examiner’s Office was quick to declare that his death was caused by Idiopathic Cardiomyopathy (disease of the heart with no known cause). When questioned by a pediatric cardiologist, it was determined that the cause was undiagnosed Hypertrophic Cardiomyopathy (HCM). Quinn never showed any symptoms, and appeared to be in perfect health. 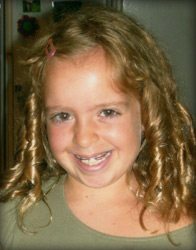 Molly, age 7, was diagnosed with severe Pulmonary Hypertension after collapsing on her first day of kindergarten in September 2010. 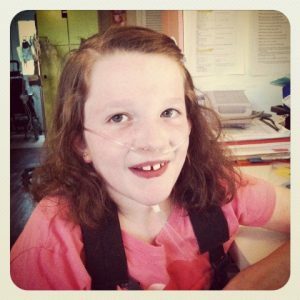 A few days after she collapsed, Molly went into cardiac arrest and was placed on ECMO (heart-lung bypass). She underwent rehab therapy for the next 17 months, but ultimately lost her battle on May 17, 2012. 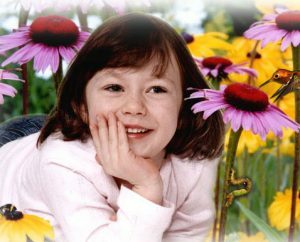 The cause of death was Pulmonary Hypertension and Hereditary Hemorrhagic Telangiesctasia (HHT), a rare genetic disorder. 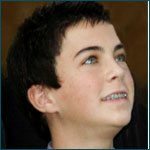 Evan, who had just turned 16, collapsed suddenly near the end of a varsity soccer tryout at his school. A parent, who was a physician, immediately administered CPR. A defibrillator was available and used but to no avail. 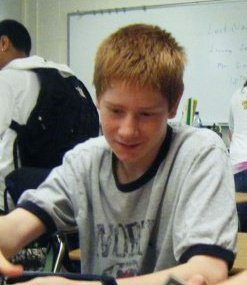 Evan died on October 5, 2011. The likely cause of death was complications arising from Coronary Artery Anomalies. 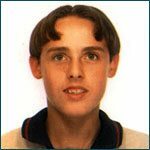 Evan had always enjoyed excellent health and showed no previous indications of a heart condition. After playing in a summer basketball game, Cameron, age 13, collapsed while shaking hands with the other team. Her father ran to see what was wrong and realized it was something major by the way she looked. A friend took over CPR, which began immediately. The recreation center did not have a defibrillator and she could not be revived when paramedics arrived 10 minutes later. Apparently a virus had caused her heart to enlarge and not function properly. The official cause of death was cardiac arrhythmia. 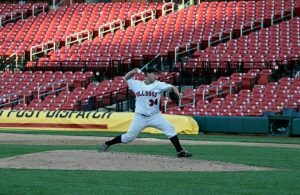 Kyle, age 19, had been diagnosed with Primary Cardiomyopathy three years prior to his sudden cardiac arrest. On the day of his SCA, he apparently had an irregular heart rhythm that progressed into an arrest, but no one was present to witness his distress or save his life. 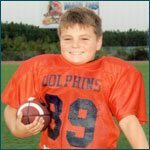 Michael, age 16, died on November 15, 2010, after receiving a blow to the chest (commotio cordis) during a football game. CPR was started immediately but no AED was available until the ambulance arrived 15 minutes later. 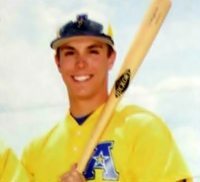 He was in excellent physical condition and played two other varsity sports, namely, hockey and track & field, since he was a freshman. David, age 25, had been in the Marines for two years when he went on a five-mile training run with his battalion in Hawaii. He collapsed just a quarter mile from the finish. Efforts to save David were unsuccessful. His family didn’t know he had anything wrong with his heart. 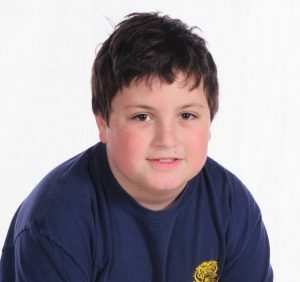 Sean collapsed during football practice on his 13th birthday, August 25, 2008. He appeared healthy and had no prior symptom of a heart condition. 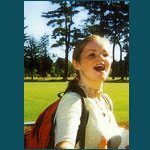 Sarah was three weeks short of her 13th birthday. 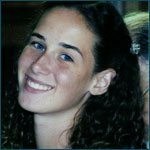 On July 14, 2004, Sarah collapsed walking up the stairs at a local waterpark and was not resuscitated. 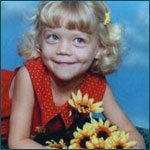 The cause of her untimely death was undetected Hypertrophic Cardiomyopathy (HCM). Sarah was in excellent health and never had any symptoms or warning. Other family members have since been tested and found to have heart defects. 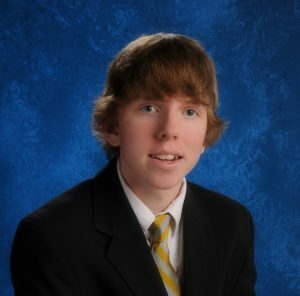 Andrew, age 16, was sitting at his desk in school when he suffered a sudden cardiac arrest. Unfortunately an AED was not used until the paramedics arrived. 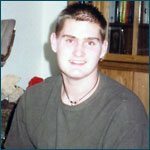 Andrew appeared to be in good health and never exhibited any outward symptoms of having a heart condition. 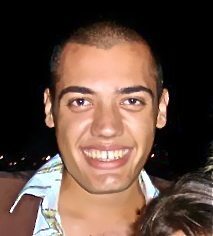 The cause of Andrew’s death was Sinoatrial Nodal Artery Dysplasia. 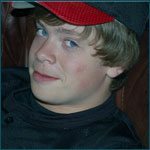 Mac, age 14, was a seemingly healthy and vibrant high school freshman who collapsed in his home on Thanksgiving Day 2013. Mac went to take a shower and get ready for company. His mother later found him on the floor of the shower. 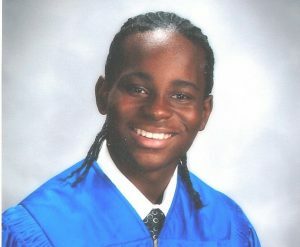 Despite attempts at CPR by his mother, as well as EMTs and at the hospital, Mac’s life could not be saved. It was determined that a common virus had found its way into Mac’s heart which ultimately led to sudden cardiac arrest. Eric, age 12, died in his sleep in January 2012. 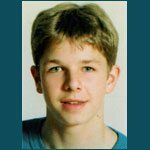 Prior to his death Eric had suffered some seizures, which a neurologist diagnosed as benign rolandic seizures and advised the family this was not a cause for concern. An EKG was never recommended as part of Eric’s evaluation. The cause of death was determined to be cardiac arrhythmia associated with Hypertrophic Cardiomyopathy. Aidan, age 7, ran several drills during soccer practice and after scoring a goal collapsed. He appeared to be having a seizure. His coach recognized he was not breathing and began CPR immediately. EMTs used an AED; after several shocks and repeated doses of medication they were able to get a heartbeat. He was taken to the hospital where a CT of his brain indicated brain damage. He was then flown to a children’s hospital, where he remained on a ventilator for 11 days. He never regained consciousness. On the 11th day Aidan’s kidneys and liver were donated. 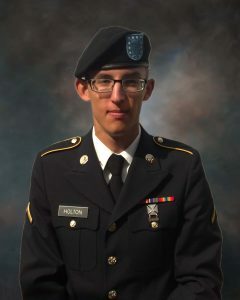 Prior to his death, he did not display any symptoms that his family would have recognized. Genetic testing revealed he had a preexisting heart condition, Long QT Syndrome genes 3 and 14. 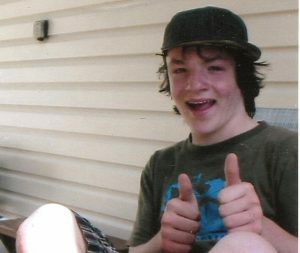 After Aidan’s death, his baby brother, mother, grandmother and aunt also tested positive for Long QT Syndrome. 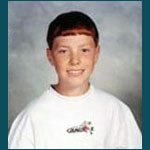 Jeremy, age 12, collapsed while at school. The cause of death was Hypertrophic Cardiomyopathy (HCM). 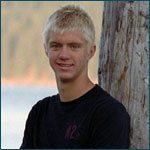 Andrew died at home on the night of May 25, 2005, at age 18, one week before his high school graduation. 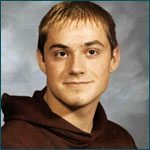 Andrew was a star lacrosse goalie, 1st Team All-County, a scholar with a full academic scholarship, a newspaper staffer and yearbook editor. He was the recipient of many academic and athletic awards. Andrew died of a cardiac arrhythmia. To date, the cause of death is unknown. At 6’4”, 230 lbs., he was the picture of health, with no symptoms. 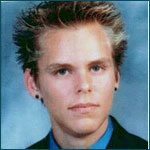 Joseph, age 23, collapsed in his office on April 18, 2002 from SCA due to cardiac hypertrophy. A physical 18 days earlier found no indication of heart disease. 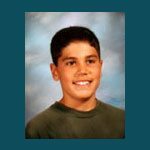 Joseph was an Eagle Scout in high school and one of the state’s top six freestyle swimmers. He loved people, and his smile lit up every room he ever entered. 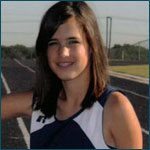 Emilie, age 22, passed away while on a run on February 23, 2018. A biochemistry graduate working toward her PhD, she had fainted while on a summer run the year prior, but her doctor without testing attributed it to dehydration, low electrolytes and overheating. That episode combined with her recurring dizziness, shortness of breath and fatigue that were determined by doctors to be simply stress and anxiety related where in fact underlying symptoms of two undiagnosed congenital heart conditions—arrhythmogenic right ventricular dysplasia (ARVD) and hypertrophic septal cardiomyopathy. Upon collapse in 2018, CPR was delivered immediately by a bystander and an AED within four minutes by EMS, but Em’s heart was unable to do its job anymore. 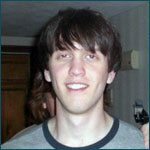 Greg, age 18, was visiting friends on a college campus when he said he wasn’t feeling well and went to the dorm bathroom. His friends woke up to find Greg collapsed on the bathroom floor. 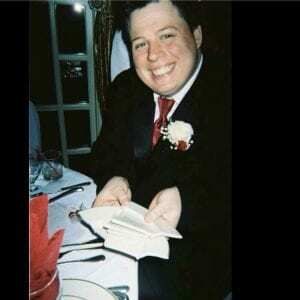 Although CPR was performed, they believe Greg was already dead. The autopsy revealed he died of sudden cardiac arrest caused by an unknown heart defect, Hypertrophic Cardiomyopathy. His death was the first sign of a problem. 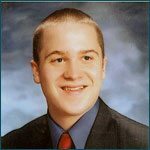 Shane, age 21, died in his sleep on an Army base at Fort Wainwright Alaska in November 2013. He was born premature at 24 weeks, but went on to thrive with no known health problems. 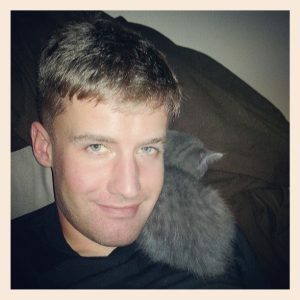 Shane joined the Army after high school and passed all of his physicals and basic training. The underlying cause of his cardiac arrest is unknown. 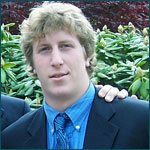 Kyle was 24 years old when he died in his mother’s arms of sudden cardiac arrest caused by hypertrophic cardiomyopathy. She had performed CPR for 25 minutes but could not save him. 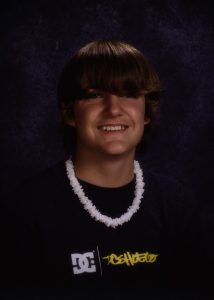 He had a heart of gold, always seeking to help others, including saving a friend from committing suicide. He was a beloved big brother to his two younger brothers, one of whom has autism, ran Special Olympics throughout high school and tutored children with autism during the last years of his life. 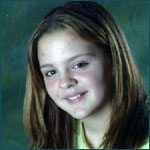 Danielle, age 11, was swimming at summer camp when she complained of exhaustion, shortness of breath and chest pain. After seeing the camp nurse and returning to activity, she was ultimately sent home. Within a short period she became lethargic and was taken to the hospital. She died within four hours after the onset of symptoms of viral myocarditis. 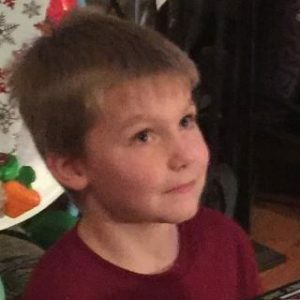 Ian, age 7, went into sudden cardiac arrest at home on February 12, 2016. He was taken by ambulance to a local hospital. 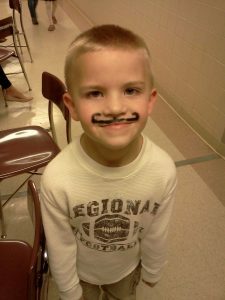 The next day, he was transported to an out of state children’s hospital where he was treated for two and a half weeks. It was quickly discovered that Ian had Long QT Syndrome, which was exacerbated by Zithromax, an antibiotic he had been taking. He also suffered brain damage from his cardiac arrest. 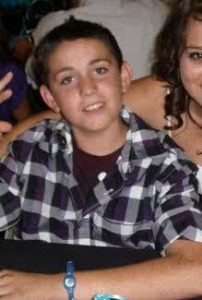 Ian’s family took him home, where he passed away on March 6, 2016. Genetic testing revealed that Ian was born with the gene mutation. His family tested negative for Long QT. 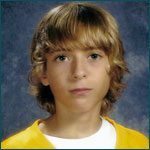 Jordan, age 15, was sleeping when he suffered SCA and died on November 25, 2006. The autopsy determined that the cause of death was Hypertrophic Cardiomyopathy (HCM). Jordan’s yearly sports physicals had never shown any signs of HCM. 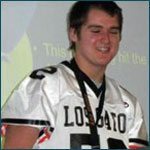 Legacy of the Lost is dedicated to all the young lives lost to Sudden Cardiac Arrest. 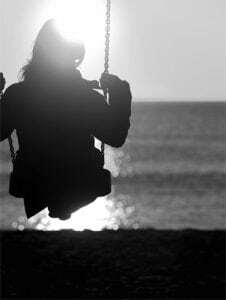 If you are grieving the death of your child, or know bereaved parents struggling with the emotional trauma of their tragic loss, please reach out to Parent Heart Watch for support or to share your story.